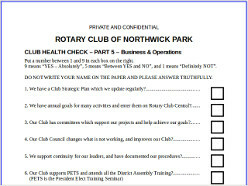 The Rotary Club of Northwick Park (“we”) promise to respect the confidentiality of any personal data you share with us, or that we have access to through Rotary International (RI), Rotary International in Great Britain and Ireland, and Rotary International District 1130, to keep it safe, and we will always make the effort to protect your privacy. 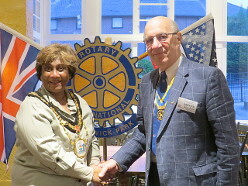 [For the purpose of this privacy notice, Rotary International in Great Britain & Ireland (RIBI) also includes Rotary Foundation United Kingdom (RFUK) and the RIBI Donations Trust]. Your information may be shared with us by independent organisations, for example sites like Virgin Money Giving or BT MyDonate or other such services. These independent third parties will only share your information when you have consented. You should check their Privacy Notices when you provide your information to understand fully how they will process your data. Google, not the Rotary Club, stores this activity information. You can view Google’s privacy notice here . To opt out of being tracked by Google Analytics across all websites visit their website here . 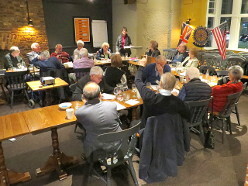 The RIBI District Youth Exchange Association operates as a separate entity to RIBI and RI and is responsible for the organisation of Rotary youth exchange programmes. You can view their privacy notice by visiting their website here . 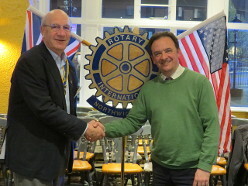 Rotary International runs some of its operations outside the European Economic Area (EEA). Although they may not be subject to the same data protection laws as organisations based in the UK, we will take steps to make sure they provide an adequate level of protection in accordance with UK data protection law. By submitting your personal information to us you understand your personal data will be transferred, stored and processed at a location outside the EEA. 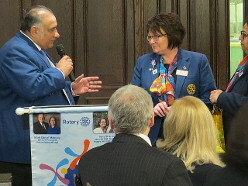 You can view Rotary International’s privacy notice by visiting their website here . You have a right of access to your personal data: the right of access allows you to be aware of and verify the lawfulness of the processing of your personal data. 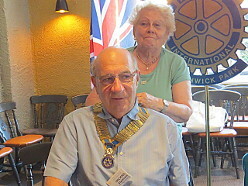 Members and donors have access to their personal data via self-service systems such as the RIBI Data Management System (DMS) or My Rotary via the RI website. You can also request a copy of the information which we hold on you. This information will be provided free of charge, unless the request is found to be manifestly unfounded or excessive then a reasonable fee will be charged. The application should be made in writing, by letter or email, and addressed to the Secretary, contact details shown below, enclosing two proofs of identification. We may change this privacy Notice from time to time. 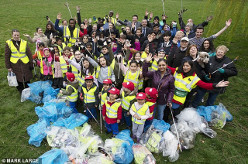 If we make any significant changes in the way we treat your personal information we will make this clear on our website www.rcnp.org.uk or by notifying you directly.